Meatballs meet a fresh sauce for this handy weeknight meal or appetizer. Meatballs are not just for spaghetti! This recipe is great for appetizers at parties or as a main dish for a casual dinner. 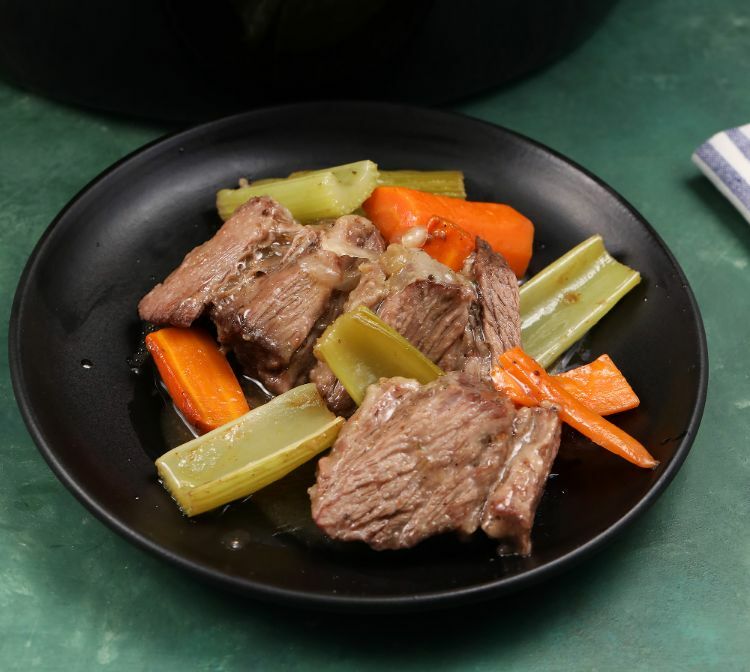 Beef, succulent gravy and tons of vegetables. 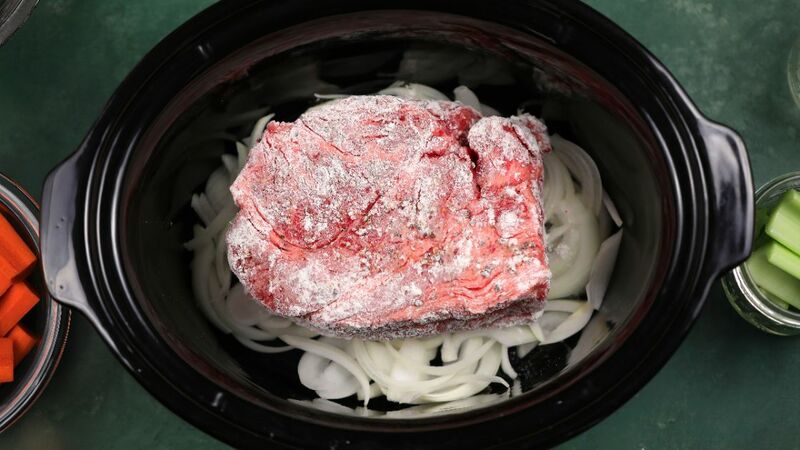 They all come together in your slow cooker in this perfect stew.